But just imagine how it would be if you mixed the batter, poured it into a tray, sprinkled icing sugar all over it, and were just about to pop the creation into the oven… when you remember that you forgot to add eggs! Sadly, many Web shops and online businesses build their website in the same way. They neglect to involve SEO professionals early in the design process, and then expect to hire an SEO specialist to wave a magic wand over it and make the site rank well on Google. You should aim to build your website right the first time. I see so many sites underperform their potential or get a wrong start because they ignored the importance of SEO during the planning phase. It leads to frustration, wasted time and inflated budgets. If you wish to maximize sales and revenue from your Web shop or e-commerce website, you must understand that SEO is of critical importance. Smart e-commerce players get SEO consultants involved early. They realize that high organic search rankings cannot be achieved with SEO tactics applied late in the web development process. Even before you have finalized your information architecture, website structure and design, content organization and content publishing strategy, you must start thinking about how SEO will be integrated into each of these steps. Why is this so important? 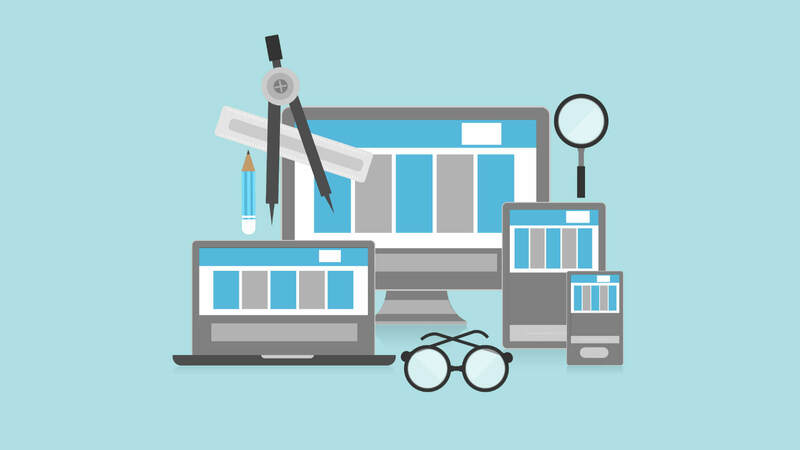 Your site design (or re-design) can have a dramatic impact on your search engine visibility, and therefore on your website traffic and sales. Some business owners, after enjoying good search engine rankings for a prolonged period of time, start thinking about it as a permanent feature that will continue forever. That can be a dangerous attitude. Remember, you don’t own your rankings on Google or other search engines. You must constantly defend what you already have (rankings, traffic, sales, customers, conversion rates, everything). Google owes you nothing! It doesn’t matter that you’re the biggest company in your market, or that you dominate offline market share. When it comes to the Web, everyone starts off equal… and effective SEO is one thing that can set you ahead of the pack. Many inexperienced business owners think an SEO consultant only does keyword research and suggests ways to rank pages on those search terms. But the role of a specialist is much greater than that when it comes to e-commerce SEO. Your SEO consultant will help improve the user experience in ways that go far beyond just keywords and ranking tactics. A good SEO expert will be a precious asset who reinforces your team of information architects, web developers, user interface designers, website designers, and content marketers. Yes, it all begins with keyword research and analysis. But while an average SEO guide might help you find keywords with high search volumes, a true expert will use the data to help you understand your customers on a deeper, more personal level. Once you have established a clear picture of user intent, it becomes easy to tailor your website and product offerings to match your customers’ needs optimally. Your conversion rates will improve, profit will soar, and customers will be delighted by what they find on your online store. SEO will boost the effectiveness of other components of your Web presence and your marketing efforts. The synergy will strengthen your team and grow your business faster. Keyword research and analysis, in combination with other analytics and data, can help you forecast sales, profits and ROI. You’ll know what to prioritize and execute first, what to focus on next, and which other things to put lower down the list (or even avoid completely). It will ensure that you build your website right the first time, without making costly mistakes that take time and resources to fix. You’ll build a website that’s future-proof, taking into account trends and shifts that will become relevant and important only a few months or years later. Instead of starting over from scratch every budget year, or whenever you re-design your site, you’ll be able to build upon existing strengths so that your web shop grows more powerful with each iteration. To make this happen, however, SEO must be involved early — long before your website is launched! Your SEO practitioner should be involved in decisions such as which e-commerce platform you use, what your website structure looks like, how your website is designed and coded, and how your content is produced. But isn’t SEO included in the platform? A common misunderstanding arises due to self-styled “SEO-friendly” platforms and content management systems (CMS). You should be aware that SEO is not included in any e-commerce platform when it ships. Generally, all “SEO friendly” means is that the platform or CMS makes it easy for someone with SEO expertise to implement necessary SEO elements such as optimized page titles, custom meta descriptions, canonical tags, 301 redirects, image alt tags, optimized URL slugs, web analytics tags, etc. Don’t expect a vendor to throw in “readymade SEO” that works out of the box. SEO is a discipline in its own right. It is specialized work that requires knowledge of how search engines crawl and parse web pages. Typically, a custom approach is necessary — one that’s unique to your particular needs, goals and situations. What’s the key takeaway message from this article? Get SEO right — the first time. The way to do this is by involving an SEO consultant early in the process and planning the various elements of your Web shop. That’s the way to e-commerce success.